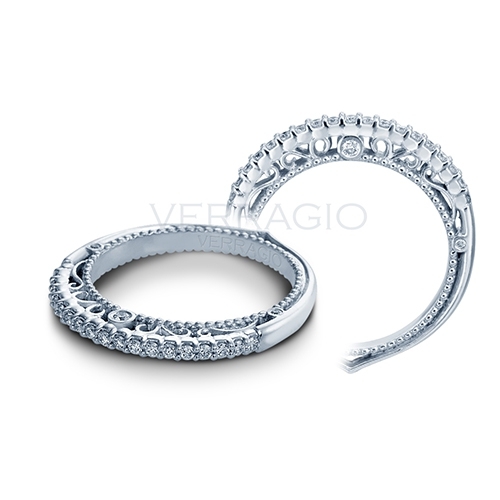 Creative Goldsmiths offers premium brand diamonds, stones, finishes and high quality diamonds for any budget. 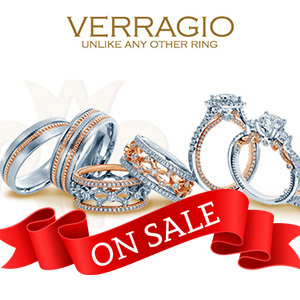 Visit us today and find the perfect ring or gift of love. 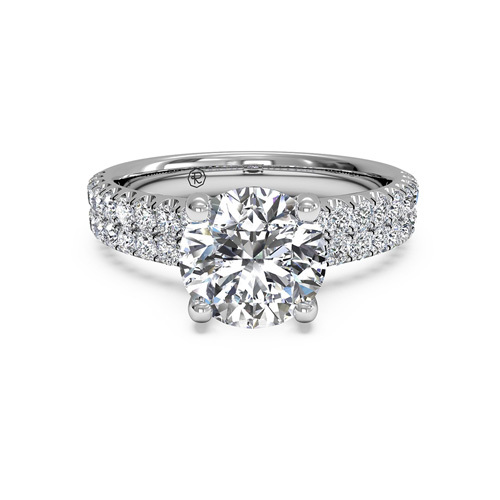 Say “I love you forever” with the perfect engagement ring. 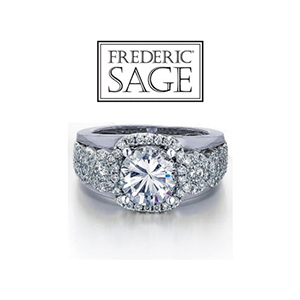 See our collection of exquisite diamonds and rings. 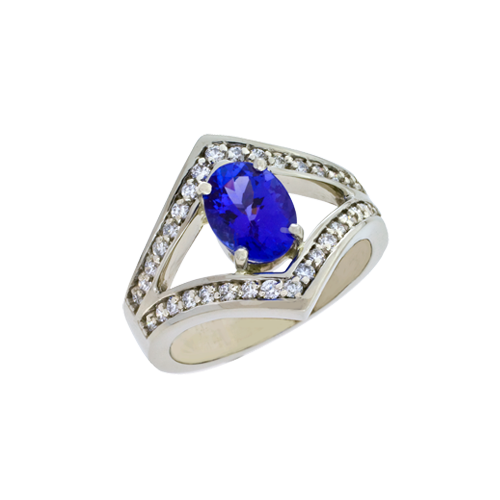 Exquisite jewellery and custom design, including the Creative Goldsmiths collection of gorgeous rings, earrings and more. 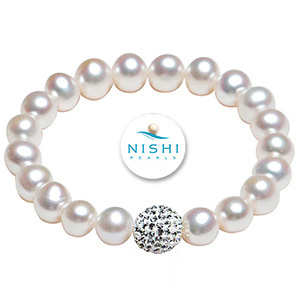 Award-winning jewellery artisan Lilian Jenson captures the beauty of diamonds or gems in a beautiful and timeless setting. 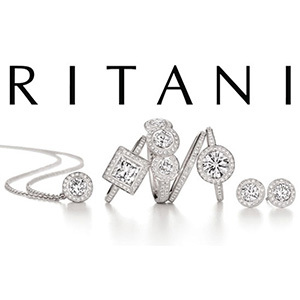 Whether you’re looking for a ring, necklace, or other fine jewellery for you or someone you love – you can rely on the professionals at Creative Goldsmiths. 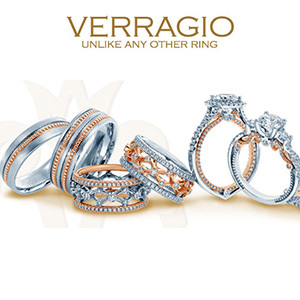 We will help you choose just the right piece! 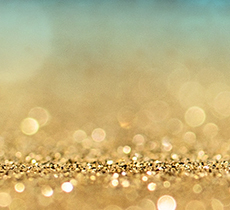 ee – and ask all the questions you want. No pressure, no rush. 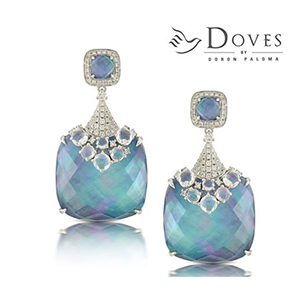 Our goal is always your complete satisfaction. Please call 604-530-7213 to book an appointment. 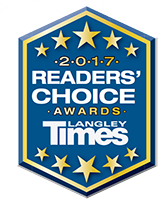 This year we were once again voted #1 Jewelry store in Langley! 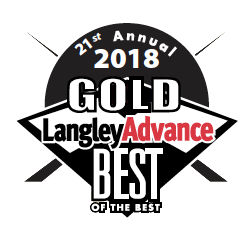 We want to thank our customers for voting for us in the Langley Advance Best of the Best contest and the Langley Times Reader's Choice Awards. Your support is very much appreciated. This is an honour, and we couldn't achieve it without the loyal support of you, our valued customers.